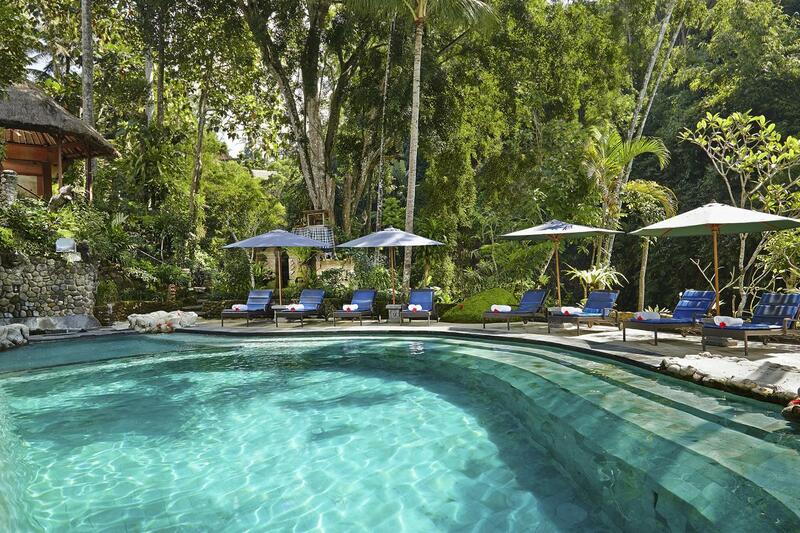 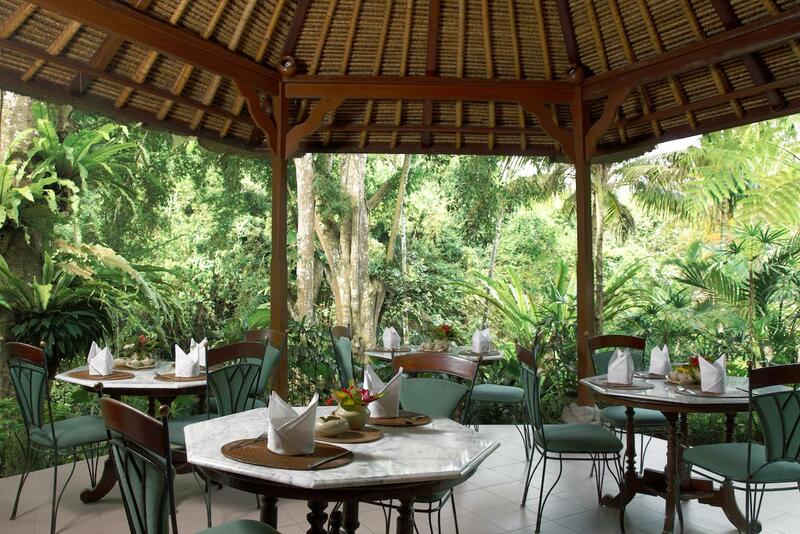 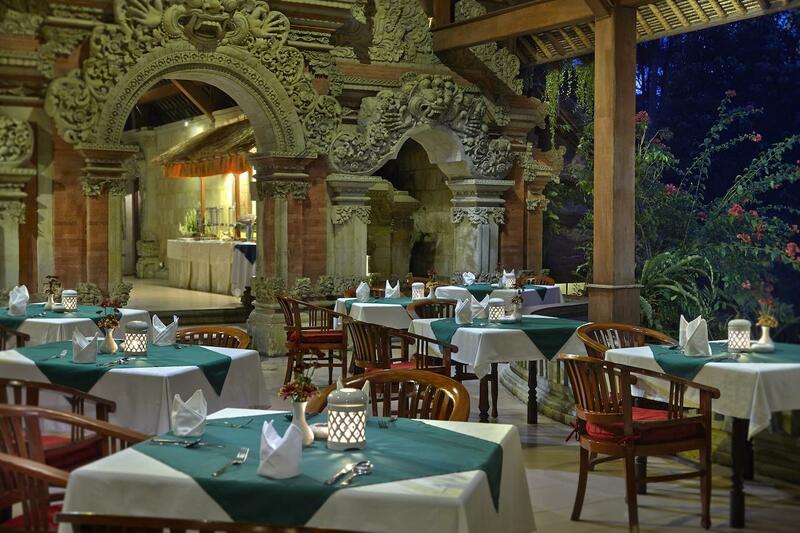 Hotel Tjampuhan & Spa has been a legendary hotel in Ubud since 1928. 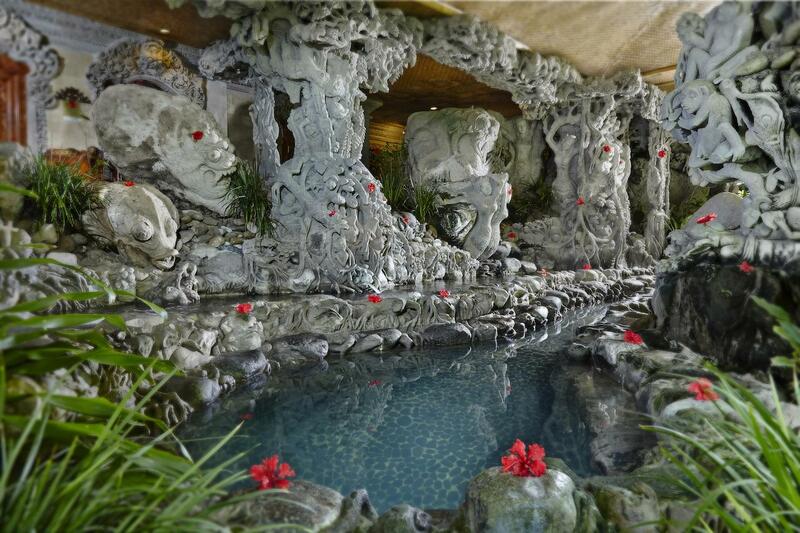 As a royal guesthouse, it inspired numerous foreign artists, including German painter Walter Spies. 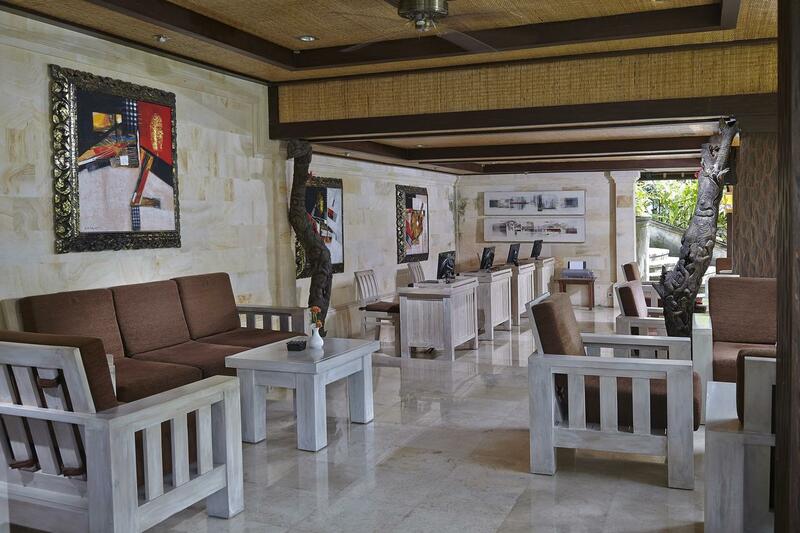 This Bali hotel also provided a tranquil environment for visiting celebrities long before the days of tourism. 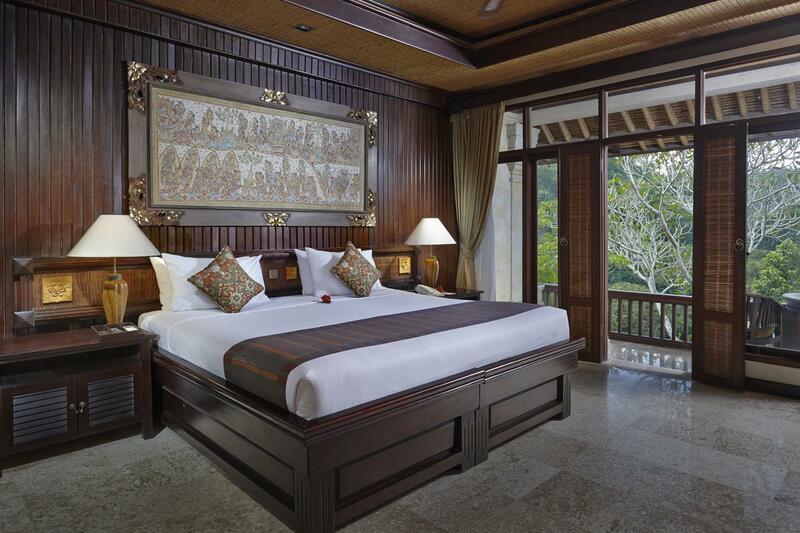 Today, this legendary hotel in Ubud encompasses a collection of traditionally styled bungalows, guestrooms and the original home of Walter Spies in a timeless landscape of natural beauty. 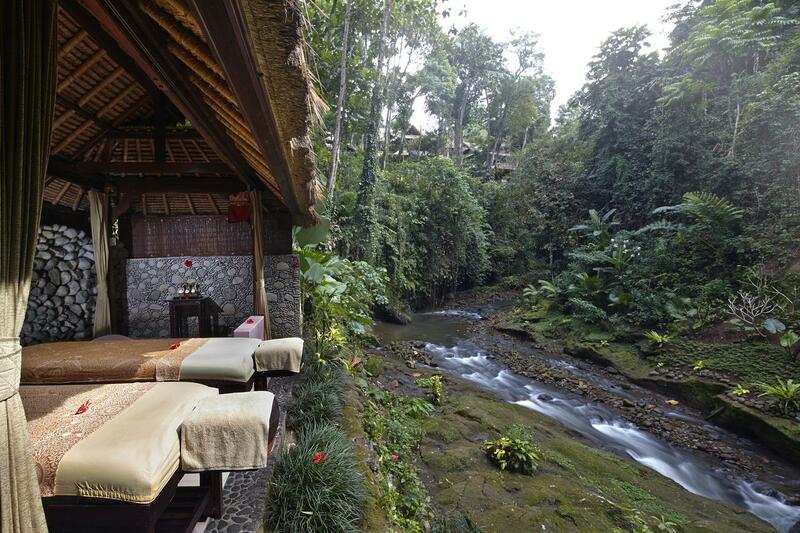 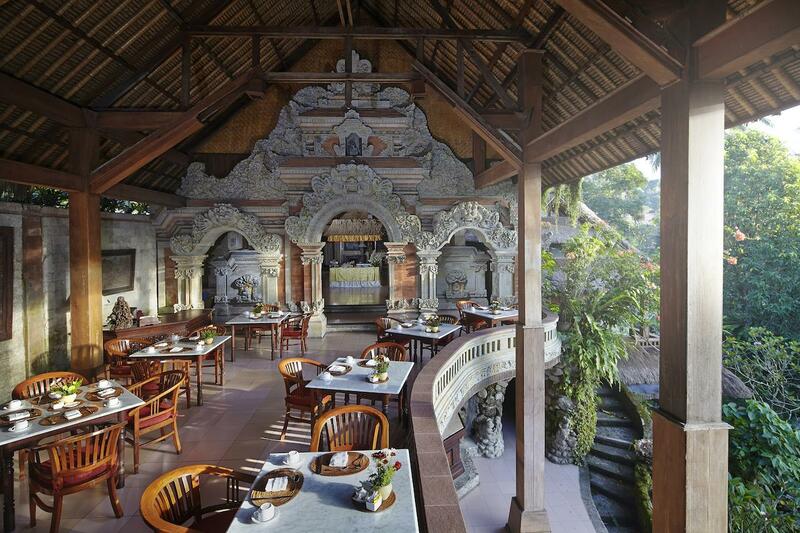 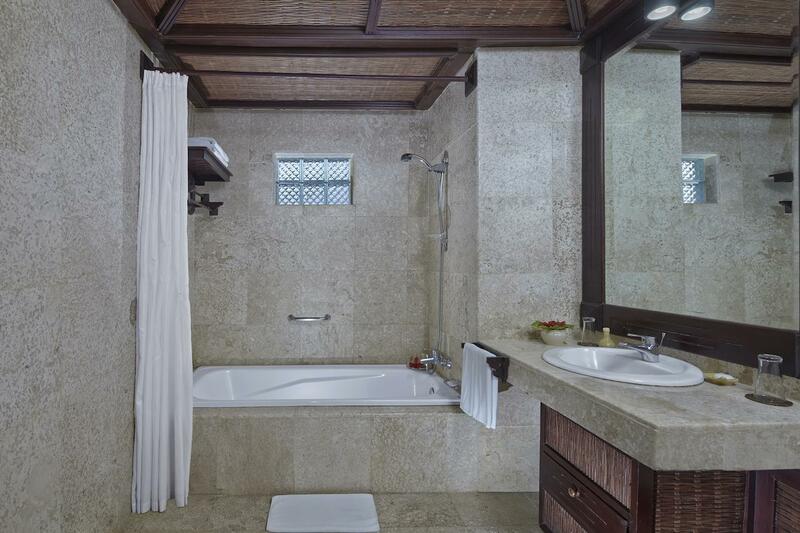 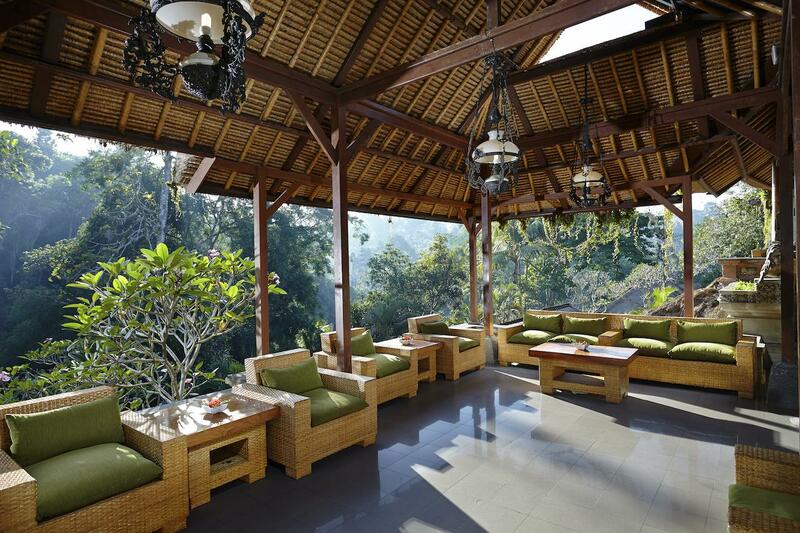 Hotel Tjampuhan & Spa is a tribute to Ubud's artistic heritage and the spirit of Balinese hospitality.